Scottish doctors say the Government’s new opt-out organ donation system fails to highlight people’s freedom to opt out. 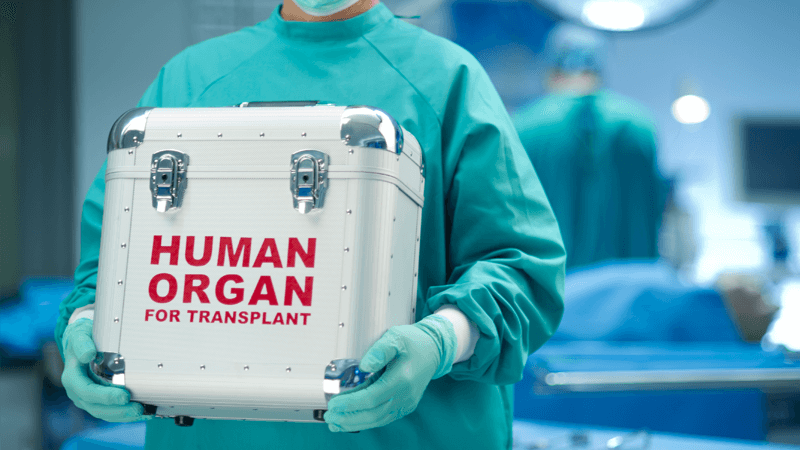 The Scottish Council on Human Bioethics (SCHB) warned that up to one million Scots could have their organs removed against their will, because the Human Tissue (Authorisation)(Scotland) Bill does not explicitly explain how potential donors may opt-out. The Bill fails to explain that people can opt-out of donating their tissues and organs for scientific research, education and training. Dr Calum MacKellar, Director of Research at SCHB, said: “It is very important that all persons in Scotland be given the right to opt out of having their organs used for what they may consider to be unacceptable research. He said the Bill should be amended to prevent the public’s confidence in the legislation from being undermined by controversy. Earlier this year a spokesperson from the Catholic Church of Scotland also raised concerns about the plans.